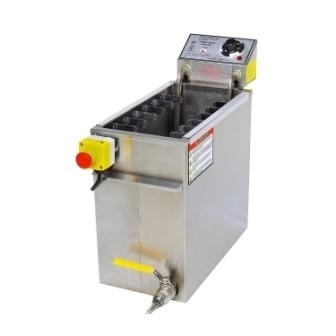 This is our largest selling Corn Dog Fryer in the industry, the standard for use with regular size hot dogs. 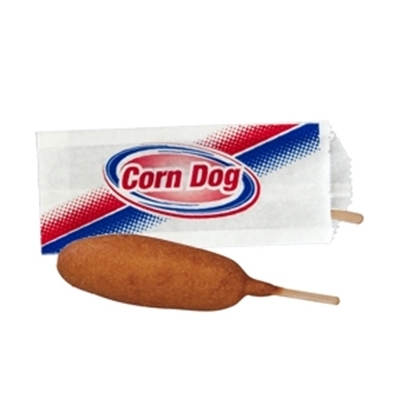 Ideal for Corn Dogs up to 8.5" long and holds up to 35 lbs. of oil. The standard #8068 King Dog is an electric fryer ideal for corn dogs up to 8.5”, crisping them to tasty perfection with 35 lb. of oil. Making Corn Dogs is easy. First put the skewers in the Hot Dogs roll the Hot Dogs on a paper towel to remove excess moisture dip in Dipsy Dog Batter and then insert stick in skewer clip for frying. Fry for 2 to 3 minutes at 375 degrees Fahrenheit. 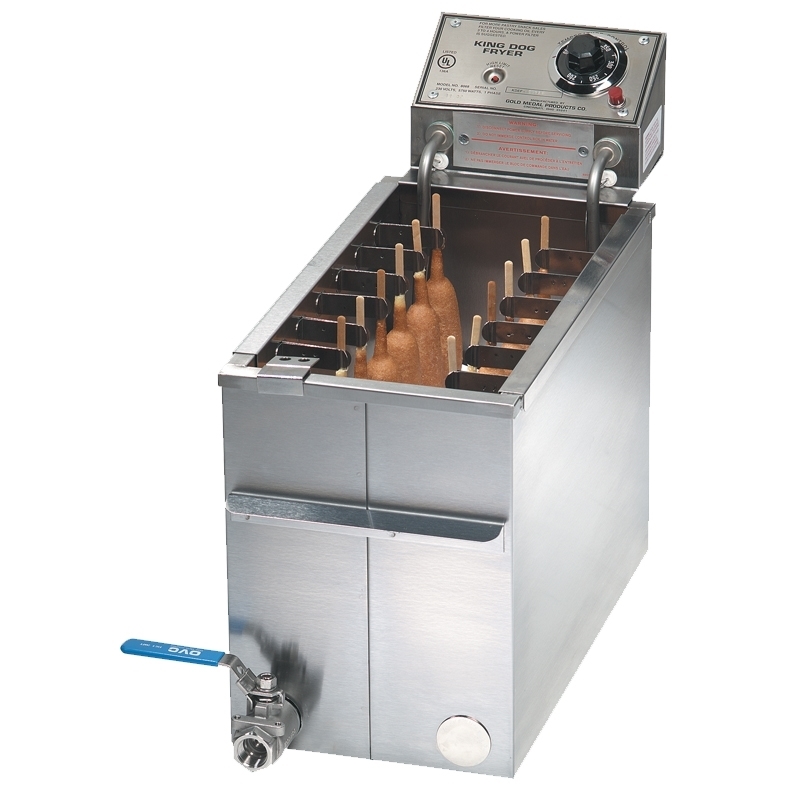 Each fryer comes standard with two six position Skewer Clip Assemblies.